Feel God’s presence even in the mundane! As people following Christ, we all experience stop and go, arrival and departure, life and death. We know about living in between pivotal moments. It’s easy to believe that God is not at work in the ordinary. But He is! 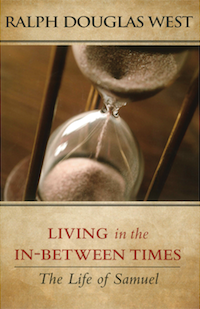 Through my book Living in the In-Between Times, you’ll discover how God speaks to you, how you can respond, and the significance of decisive commitment to the will of God. Living in the In-Between Times is our gift to say thank you for empowering more people through the Word of God.